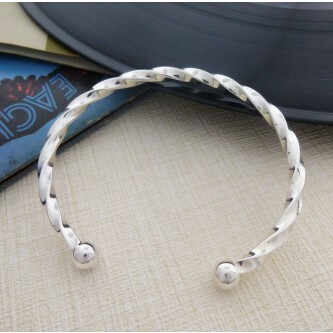 A superb gents solid silver twisted torque bangle, contemporary and stylish! 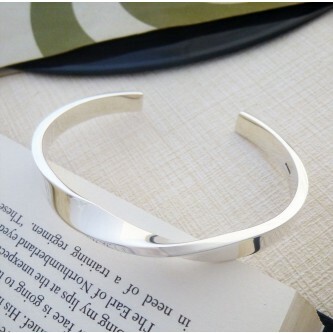 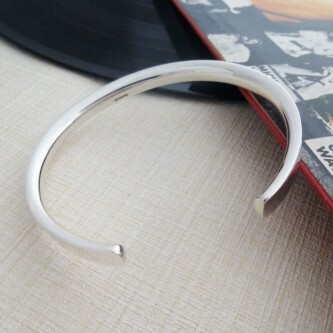 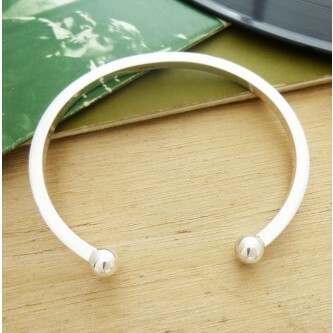 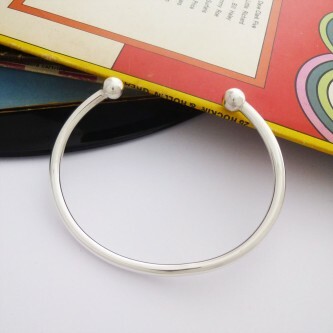 We love this stylish, chunky solid silver men's torque bangle, executive chic! 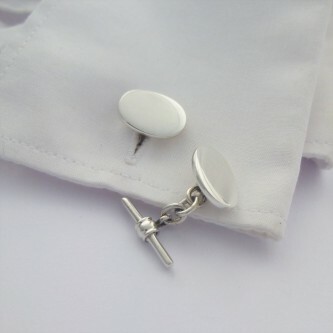 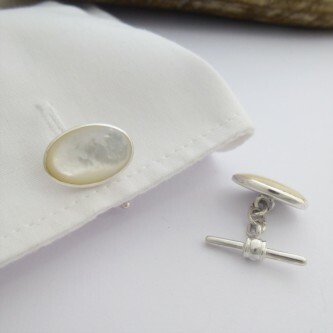 Traditional, stylish and timeless we love this classic gentlemen's torque. 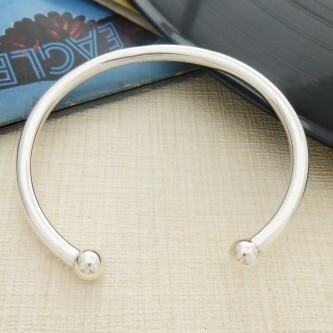 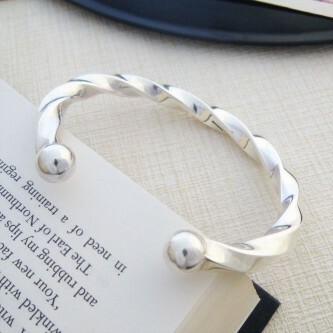 The classic men's handmade sterling silver torque bangle. 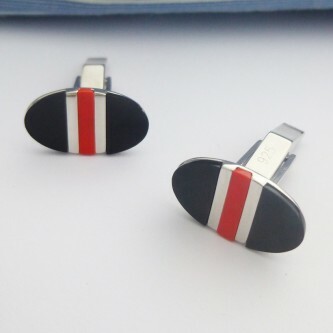 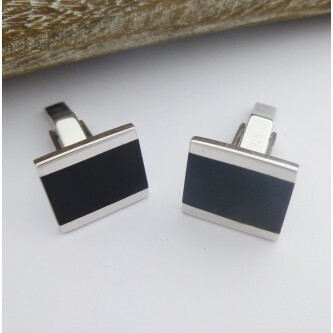 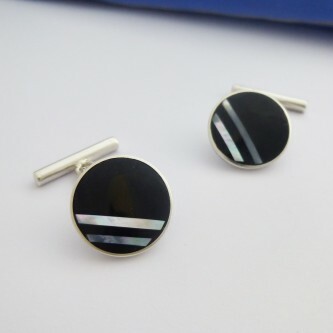 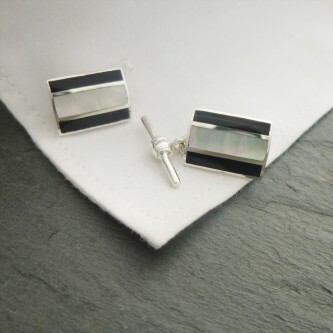 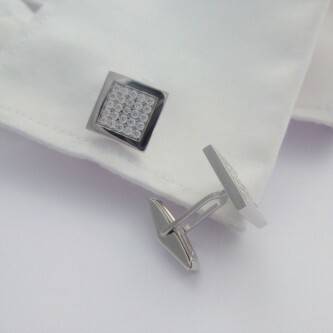 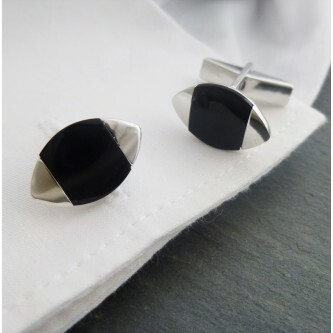 A striking, masculine and edgy men's square section torque. 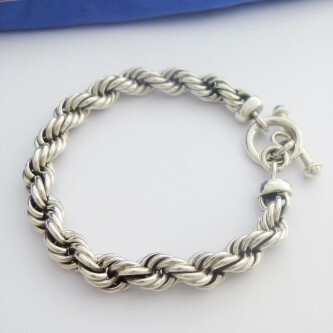 Solid sterling silver chunky men's rope bracelet, quality with a weighty feel!